Carol Danvers will be taking on her most daring mission yet as she becomes the head of the all-new Alpha Flight space program. Her mission: to protect the planet from any and all threats from the deep void of space. As head of the Alpha Flight space program she has a fully operational space station and an entire fleet at her command. If you come to Earth looking for trouble, better watch out because Carol and Alpha Flight is ready for a fight. However, will Carol meet her match when an unknown enemy confronts her that she can’t quite punch? Is she ready to be a diplomat and soldier at the same time? 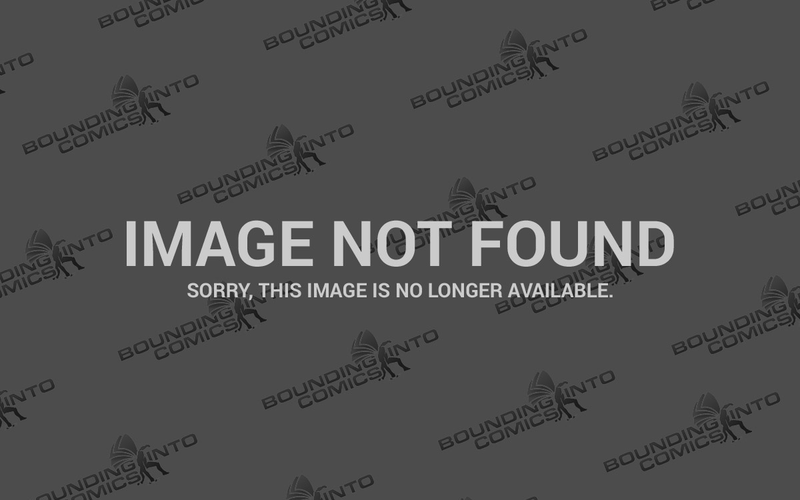 Captain Marvel #1 will be written by Marvel’s Agent Carter Executive Producers and Showrunners Michele Fazekas and Tara Butters alongside artist Kris Anka. Hero. Pilot. Avenger. Leader. 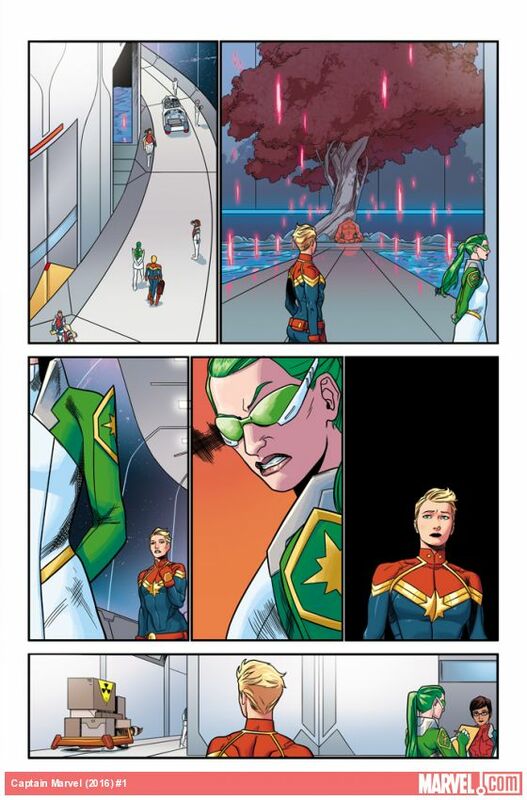 The next evolution of Carol Danvers begins this winter as she blasts off once again in Captain Marvel #1! 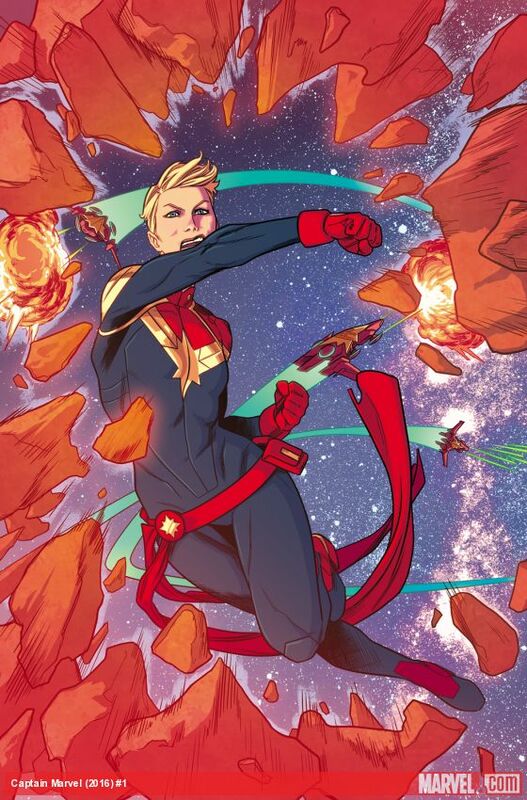 Captain Marvel #1 will be available for purchase on January 20, 2016.